Dr. Sara Gottfried has the answer. Your health problems, she reveals, are in your head—caused by a malfunction in the connection between your brain and your body. Brain health is a powerful indicator of overall health and well-being. While our thoughts can affect our physical health, what we do to our body also has a lasting impact on our brains. When you ignore your brain-body symptoms, you raise your risk of serious cognitive decline, which leads to chronic health problems. It’s a vicious cycle, but it can be broken, Gottfried argues. In Brain Body Diet she shows how brain body health is the key to reversing a myriad of chronic symptoms—empowering you to live up to our potential and achieve the lasting health you desire. The relationship between the body and the brain is necessary to function at our best today and for the rest of our lives. 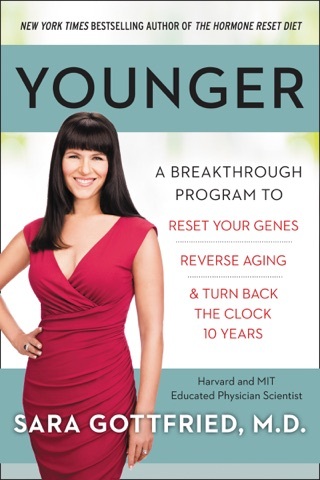 Designed for the female brain—which is different from the male brain—her breakthrough protocol will help you lose weight, get off harmful prescription medications, boost energy and mental functioning, and alleviate depression and anxiety in less than six weeks. 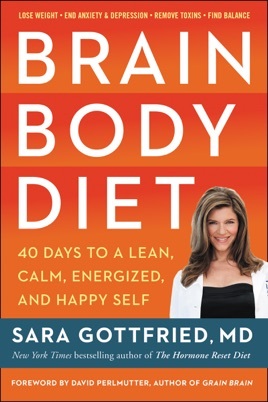 Filled with incredible success stories, the most up-to-date scientific research, and the rich insights that are the hallmarks of her previous bestsellers, Brain Body Diet will completely change the way you look at your life and help you achieve total body health. 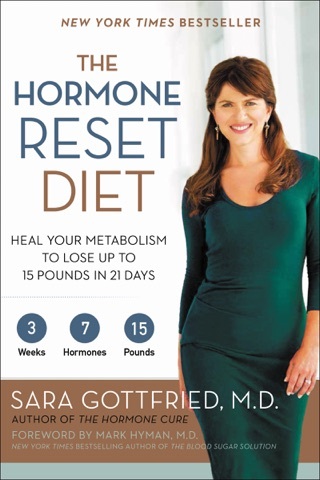 More Books by Sara Gottfried, M.D.